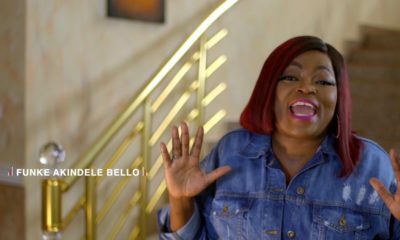 #BNMovieFeature Tunde Kelani Special: WATCH Funke Akindele Bello, Wole Ojo, Tamilore Kuboye in "Maami"
As you know, we officially kicked off a weekly segment born of our love for movies and series, titled BN Movie Feature last year, and has since then featured over 40 Nollywood films. 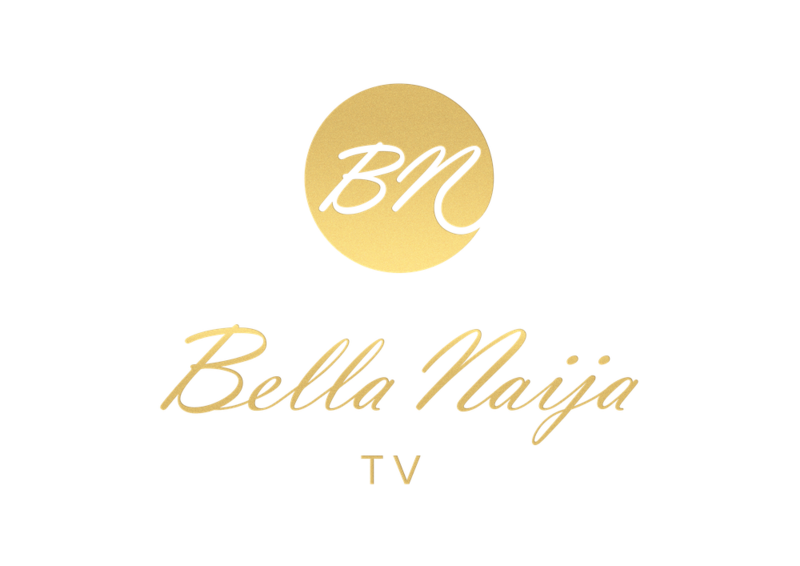 At BN, we love storytellers who promote Nigeria’s rich cultural heritage and diversity and do so easily through their films. If there’s any filmmaker who has been telling our stories for the longest time with so much ease, it would definitely be one of the greatest in Nollywood, Tunde Kelani. In a career spanning more than four decades, he is known for his love of adaptation of literary materials. 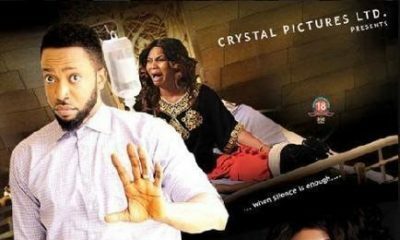 Most of his works, including Ko se Gbe, Oleku, Thunder Bolt, The Narrow Path, White Handkerchief, Maami and Dazzling Mirage, have followed that style of filmmaking. 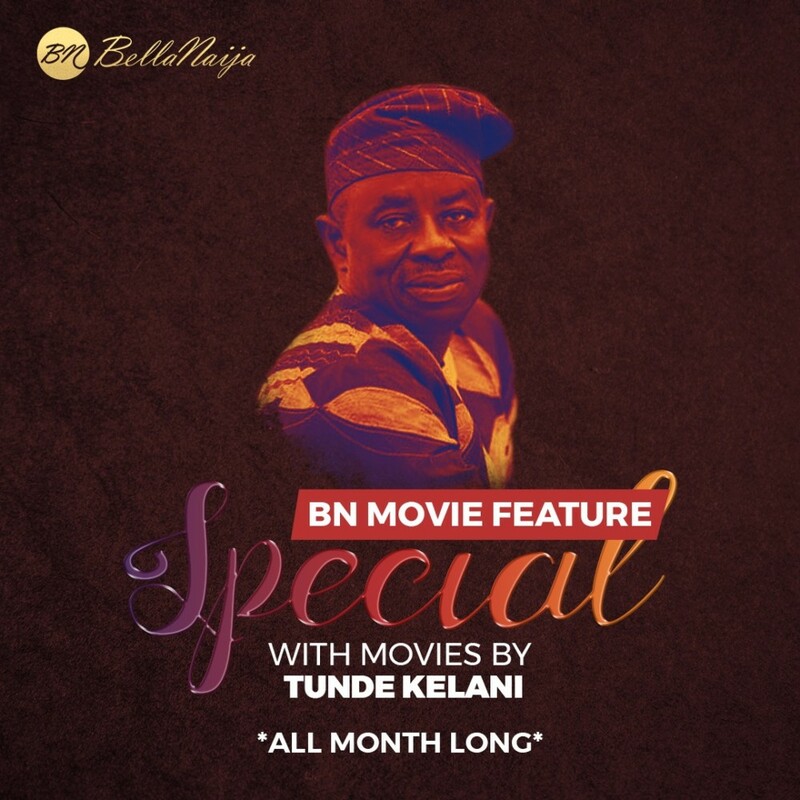 As an ode to Tunde Kelani, fondly referred to as TK, who turned 70 in Febuary, we will be showcasing his movies all month long, in what we call the “Tunde Kelani Special“. First up, we have Maami which was produced by Tunde Kelani for Mainframe Productions. 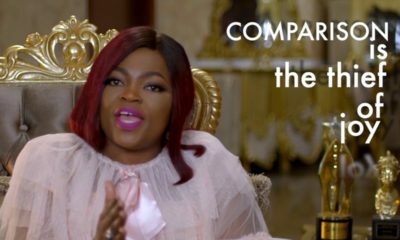 Starring Funke Akindele Bello, Wole Ojo, Tamilore Kuboye and more.